Few household aggravations rank higher than dealing with ailing (leaking, thumping, malfunctioning) appliances. Sometimes the machine will be beyond hope―destined for the recycling pile. Other times an inexpensive repair is all that’s needed. 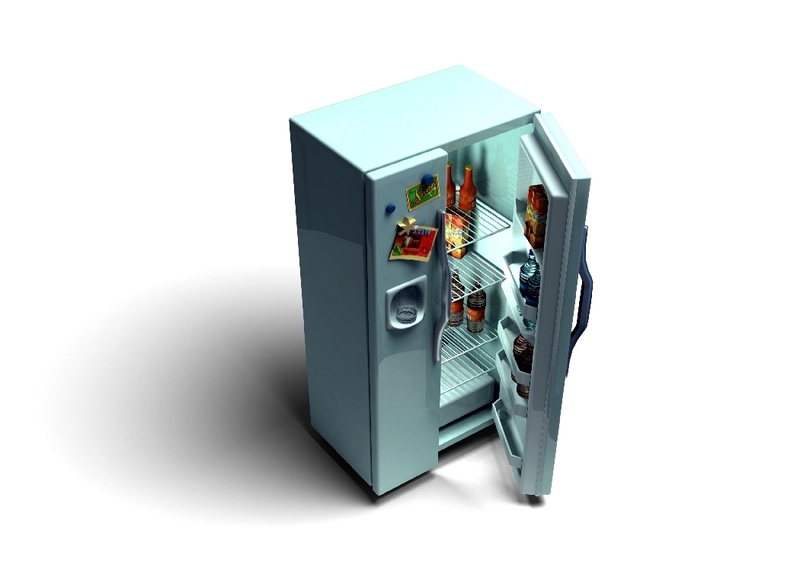 Refrigerator Problem: It’s not cooling or freezing well. It could be: The condenser coils. Found behind the kick plate at the front or the back of the unit, they can easily become caked with dust. Verdict: Fix it yourself. Unplug the refrigerator, loosen dirt with a soft-bristle brush then vacuum. It could be: The gaskets (the rubber strips that seal the doors shut). Try closing the doors on a dollar bill at several spots. If the bill slips, you need a new gasket. Verdict: Fix it yourself. To install a gasket ($40 to $60), take out the old one and screw the new one in, making sure the door is properly aligned. It could be: Frost buildup in a self-defrosting freezer. A bad thermostat or compressor could be at fault. Either way, you’ll need to call a repairman. Verdict: If it’s the thermostat, a pro can fix that. Parts and labor will cost $100 to $175. If the compressor is shot, you should ditch the machine A new compressor is $500 to $700. It’s not worth the cost if the refrigerator was less than $1,000 or is more than five years old. This entry was posted in Belmont - NC, Cabarrus County - NC, Charlotte - NC, Concord - NC, Cornelius - NC, Davidson - NC, Denver - NC, Do It Yourself, Fort Mill - SC, Gaffney - SC, Gastonia - NC, Hickory - NC, Huntersville - NC, Iredell County - NC, Kannapolis - NC, Lake Living - Lake Norman - NC, Lake Living - Lake Wylie - SC, Lake Living - Mtn Island Lake - NC, Lee Ann Miller Team, Lincoln County - NC, Lincolnton - NC, Mecklenburg County - NC, Mount Holly - NC, North Carolina, Rock Hill - SC, Sellers, South Carolina, Statesville - NC, Troutman - NC, University City - NC, Weddington - NC and tagged DIY, Do It Your Self, home improvements, Lee Ann Miller Team, Real Estate - Home Ownership, Real Estate - Sellers by Lee Ann Miller. Bookmark the permalink.